Don't Let Moving Stress You Out! Call Your Friendly Neighborhood Movers Today! At All Star Moving Service, our goal is to take the hassle out of moving for customers throughout the San Francisco Bay Area. 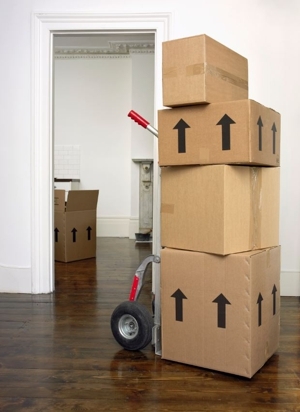 We offer a wide variety moving services that take the stress out of moving. Whether you're moving across town or the country, you can rely on our team of professional movers to get your belongings to their destination safely. Why Choose All Star Moving Service? The next time you need to move, don't bother your friends with promises of pizza and beer! Give the professional movers at All Star Moving Service a call! Our team of moving experts can get your belongings moved quickly, safely and at an affordable price. Find out how All Star Moving Service can help with your move. Call (650) 209-6119 today! At All Star Moving Service, we understand how important your belongings are to you and your family. That's why we extend our premium insurance to our customers on every move. Whether you're moving across town or across the street you can rest easy knowing that your property is protected during your move. Call (650) 209-6119 to schedule your move today! The professional movers at All Star Moving Service are dedicated to helping our customers move their property safely while keeping your overall moving costs low. From packing your belongings to hauling your goods to your new location, you can rely on the All Star Moving Service team to get everything to your new location safely. Call (650) 209-6119 to arrange your move today! Copyright © 2018 allstarmovingservice.net All rights reserved.